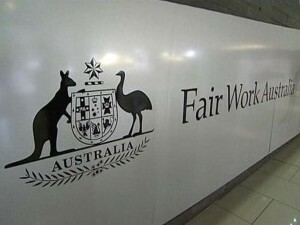 Australian cleaners are set to receive a 2.4 per cent pay increase on 1 July 2016, following The Fair Work Commission’s decision to lift the annual minimum wage on Tuesday 31 May 2016. The new national minimum wage will be increased from $17.29 per hour to $17.70 per hour or $656.90 per week to $672.70 per week. ‘This constitutes an increase of $15.80 per week’.